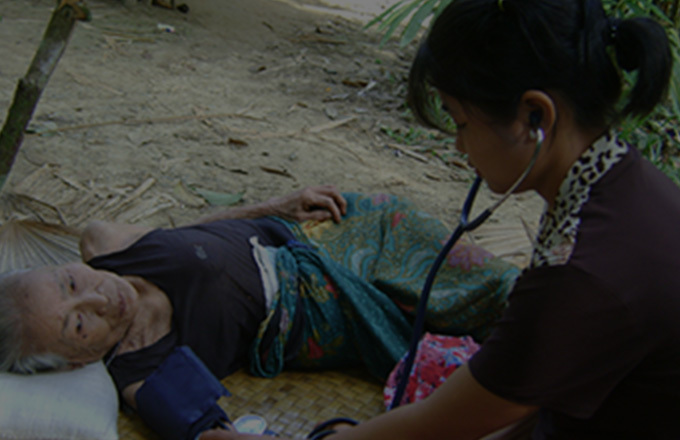 When you give through our organization, you are helping solve numerous humanitarian issues. Through our projects, you are giving hope, freedom and peace to people around the globe. We offer donors the option to designate charitable gifts through carefully selected agencies in the name of others. Many churches, schools and community groups partner with us to host Alternative Gift Markets each year. We all know someone who is hard to buy gifts for. 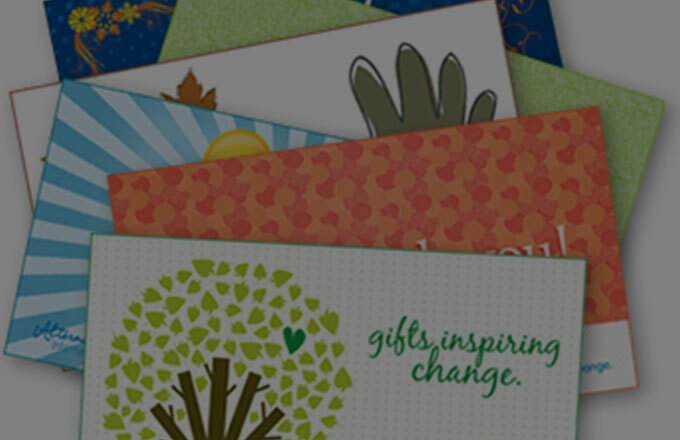 A pre-paid Alternative Gift Card allows your gift recipient the ability to choose a cause they are passionate about. It's truly the perfect gift. Make a difference for causes you/your group believe in by launching an online fundraiser and inspire others to be caring. 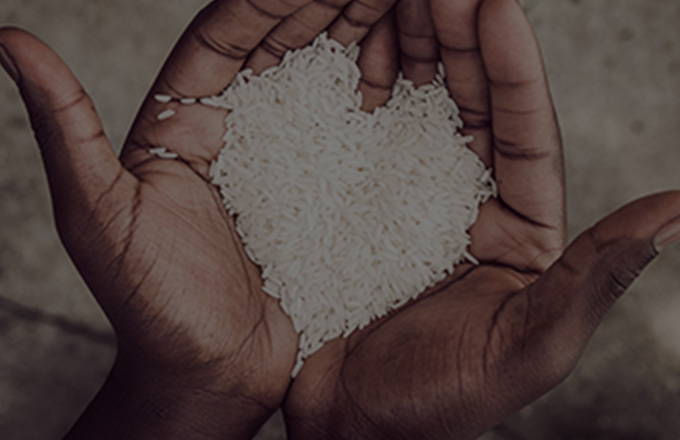 Alternative Gifts International is a nonprofit organization that inspires support for humanitarian and environmental causes.